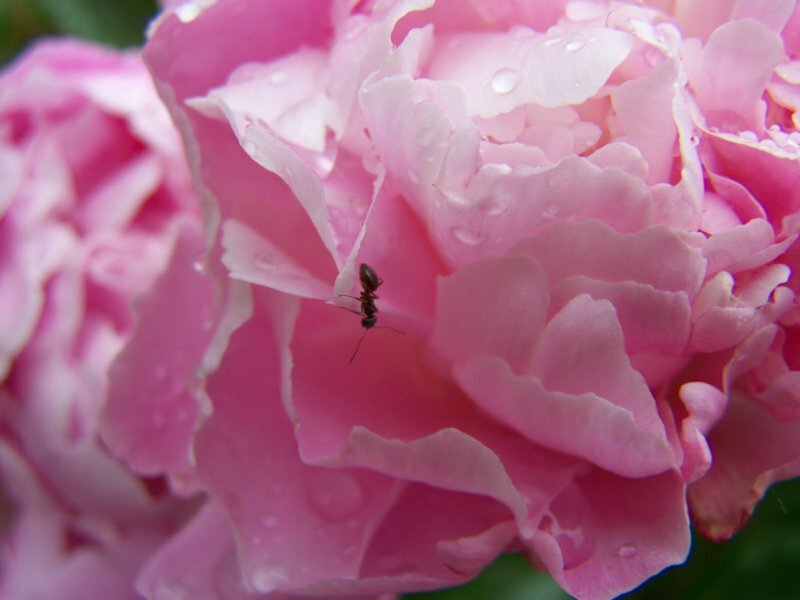 Sometimes when I watch flowers in Claude Monet’s gardens at Giverny, I wonder what it can be like to be an ant. It must be incredible to be able to walk in or on a flower, among these petals that look like candy. Does an ant feel vertigo? At the same time distances are so, so long when you are so tiny. And so many decisions have to be made all the time. Will this ant go on this way or go back to find another path?